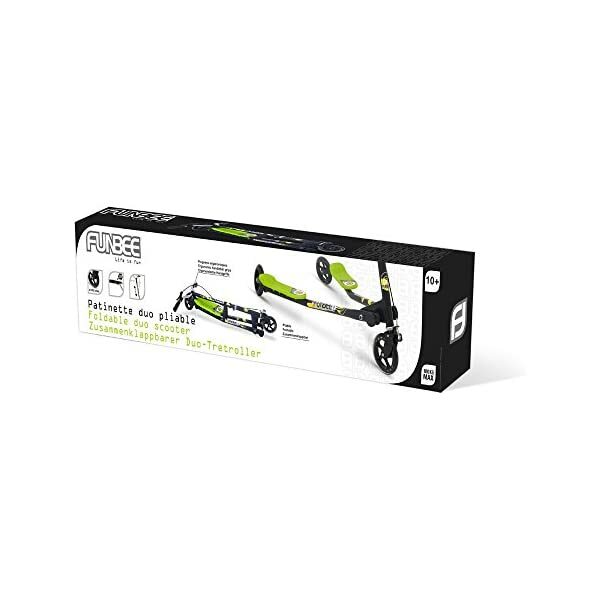 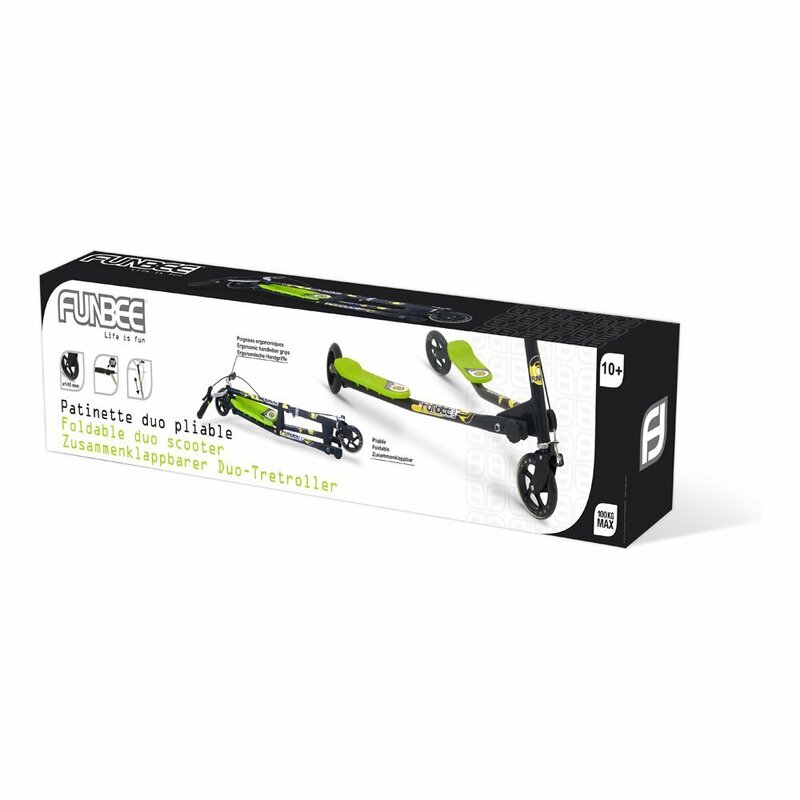 The Funbee 3 Wheel scooter has a very unique designed, perfect for those kids who want to make a statement. 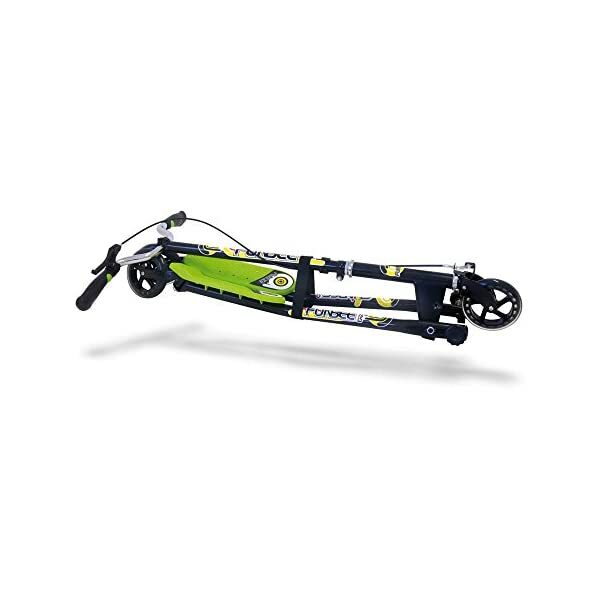 The ergonomic handle designs will ensure that you can enjoy hours of fun, without feeling the effects. 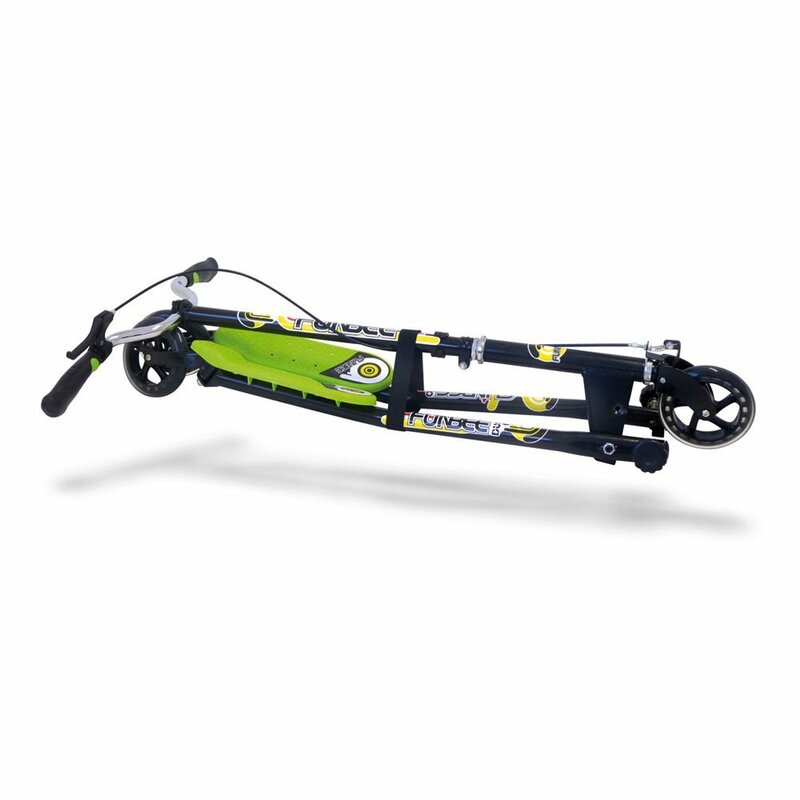 The handle bars are also adjustable from 90 to 100 cm, so kids of many sizes can happily join in on the fun. 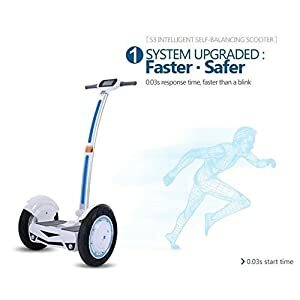 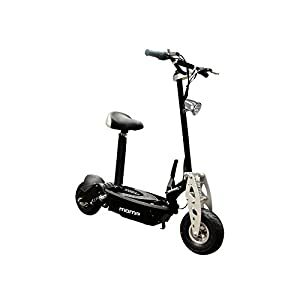 Due to the special v-shaped footplate design, this scooter has two footplates measured at 34 x 10 cm each, which gives you a very stable and comfortable stance. 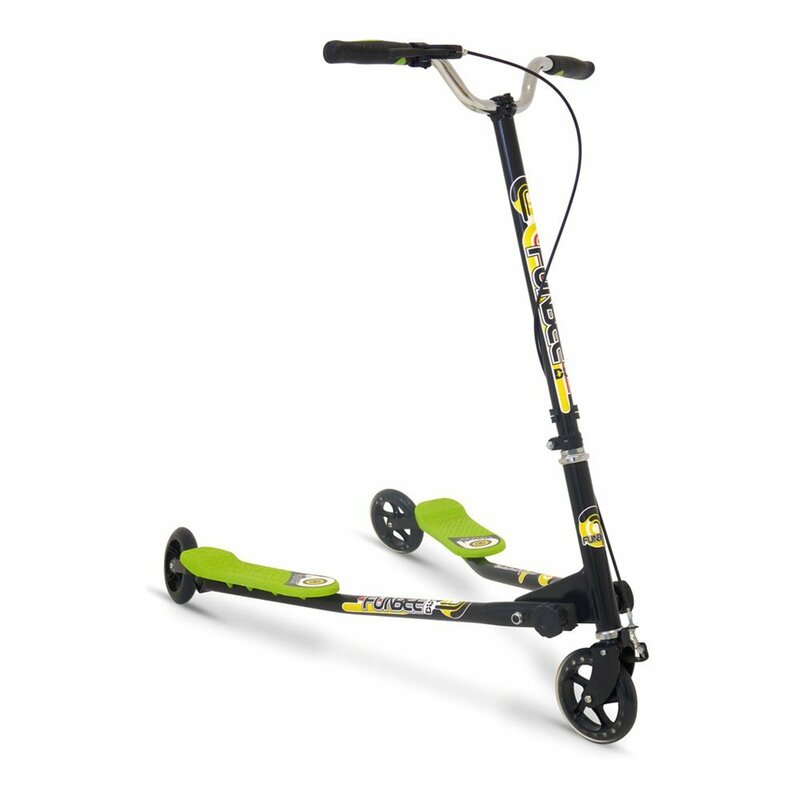 This three wheel scooter come with 134 mm wheels to provide a fantastic ride, and also features a front brake. 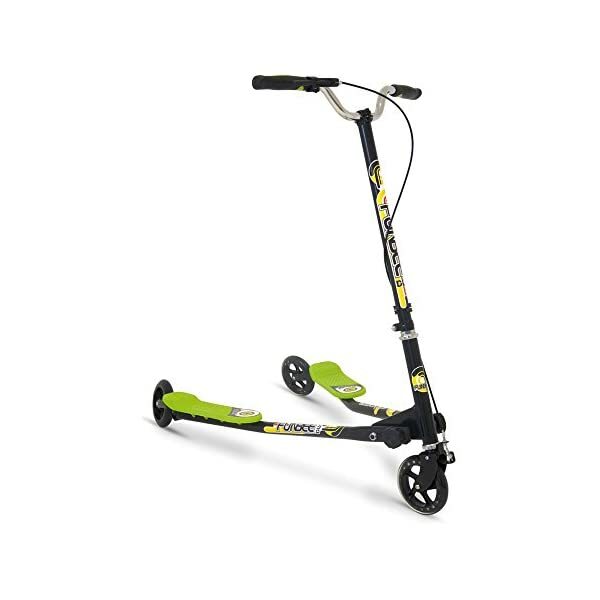 When you need to transport your scooter, this has been made easy as you simply fold it up.